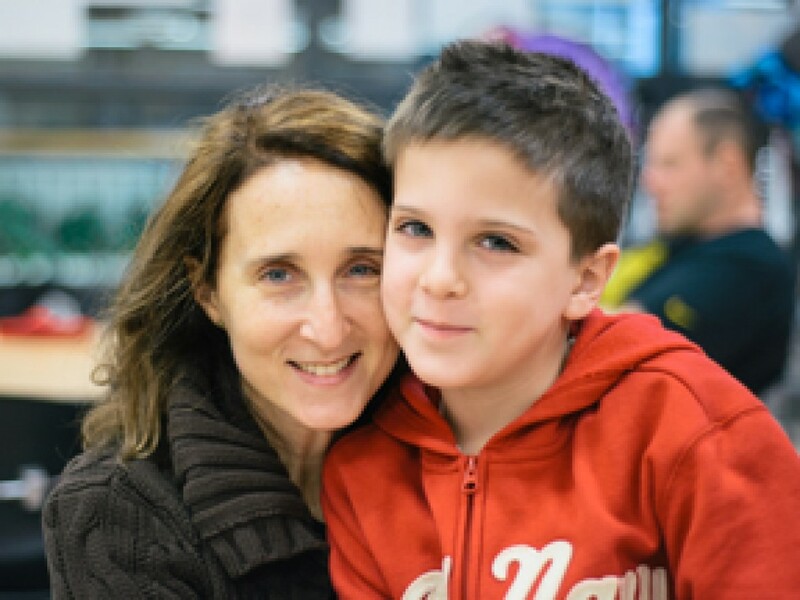 Find your niche in the Jewish community. Make connections with like-minded people. Contribute to making our community a more welcoming place. The Making Connections initiative uses a variety of approaches including public space events and home hosted gatherings to meet people where they are and help them find a path into community life. 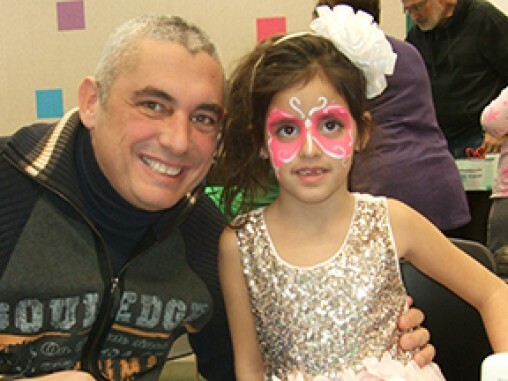 We are committed to helping every Jew in Winnipeg find that part of Judaism and Jewish community that strengthens them. We are part of a network that includes our local synagogues and Jewish organizations and are connected to national networks. 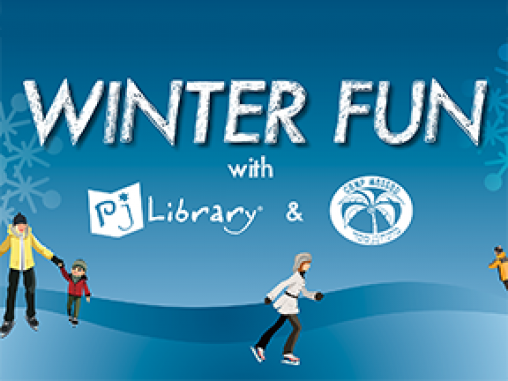 Join PJ Library and Camp Massad for WINTER FUN on February 11! 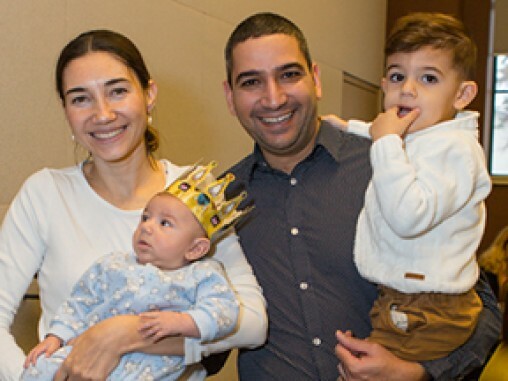 The PJ Library program offers the gift of free, high-quality Jewish books and music each month to children ages 6 months through 8 years. PJ Library books celebrate important aspects of Jewish culture, values, and tradition and become cherished bedtime stories.